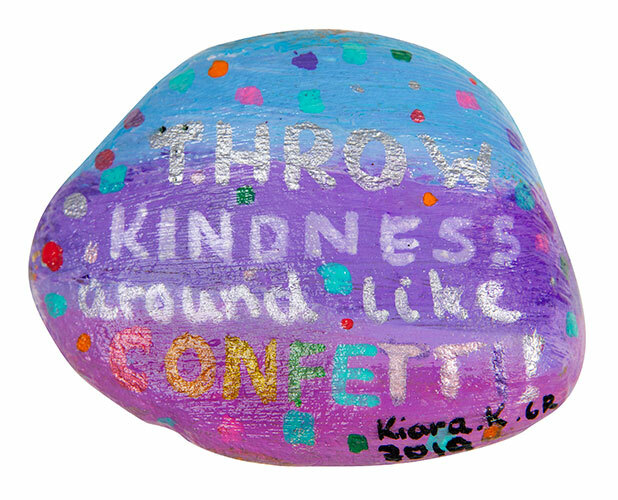 During the first couple of weeks of the school year, students at Lynbrook Primary School focussed on how we could spread kindness through words and messages. 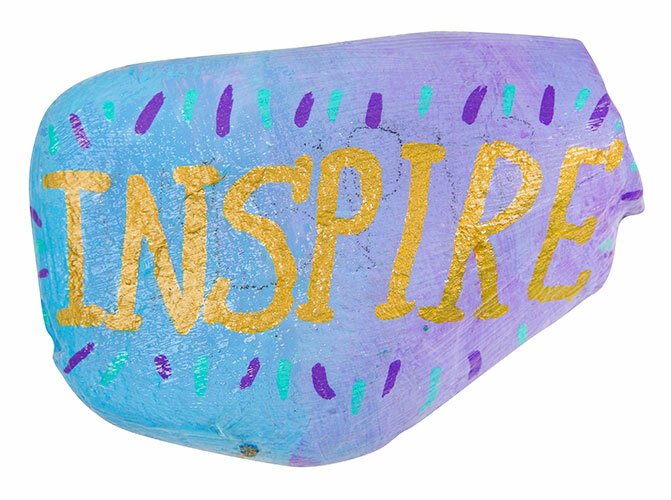 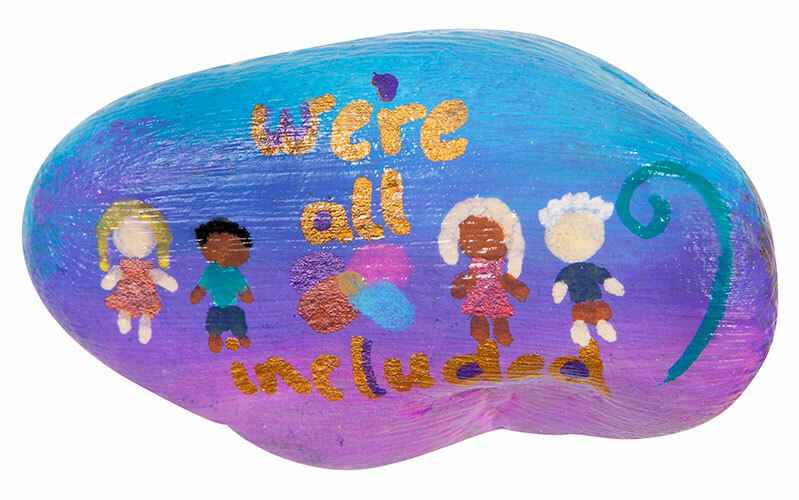 Students in Grades 1- 6 designed a rock, each with a unique message or quote on it. 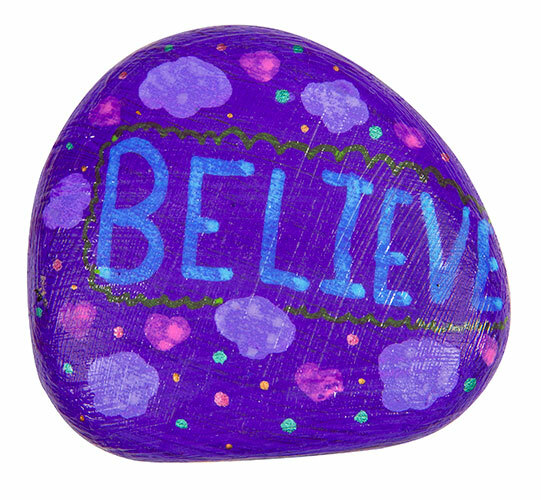 They painted their rocks and then used POSCA markers to draw their designs onto them. 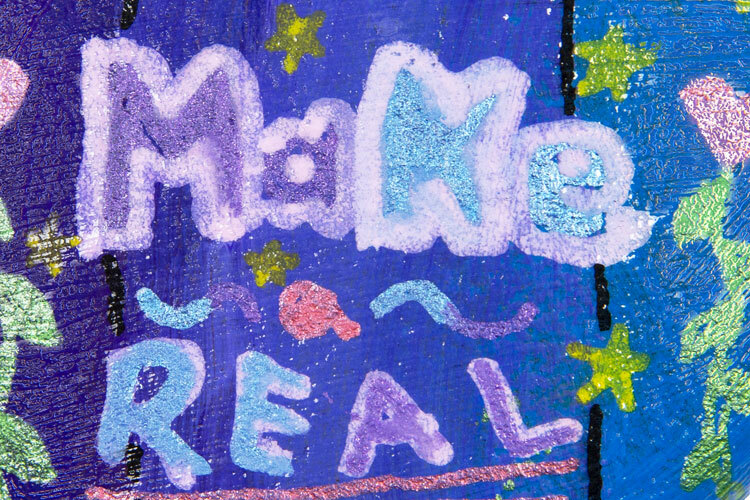 Their messages were inspirational, and they hope to make someone feel happy. 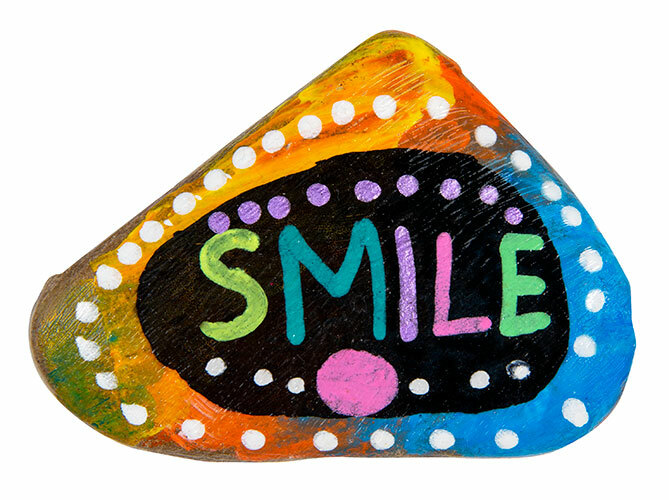 Although they may not know it, this simple and effortless gesture could possibly put a smile on someone’s face and brighten someone’s day after reading it. 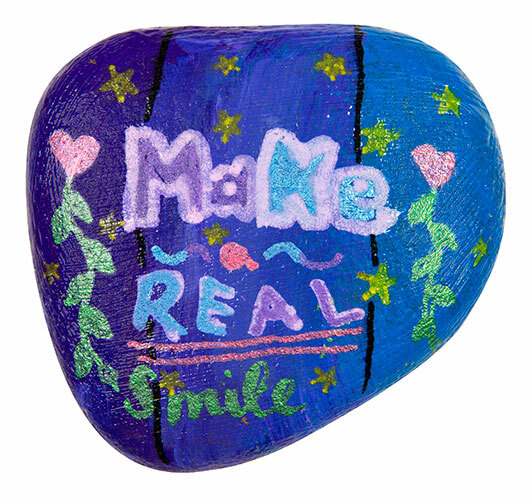 The rocks will be placed at the front of the school, so that students can go to the Kindness Rocks Garden when they are feeling frustrated or sad or simply just need to be reminded of just how wonderful they are.